The GIST Day of Learning (GDOL) Miami was held in the beginning of April at the University of Miami Life Science and Technology Park. 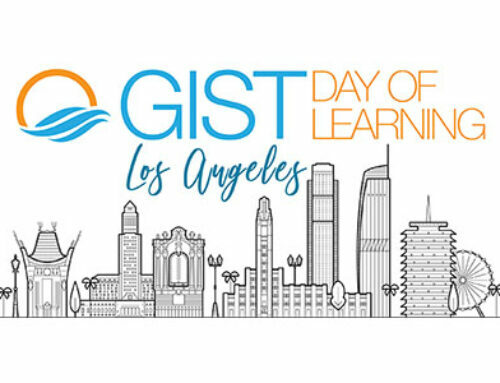 The event helped bring the GIST community together for a wonderful day of education and information sharing. View some of the wonderful photos from GDOL Miami below.